This is a test. This is only a test. Fortunately. 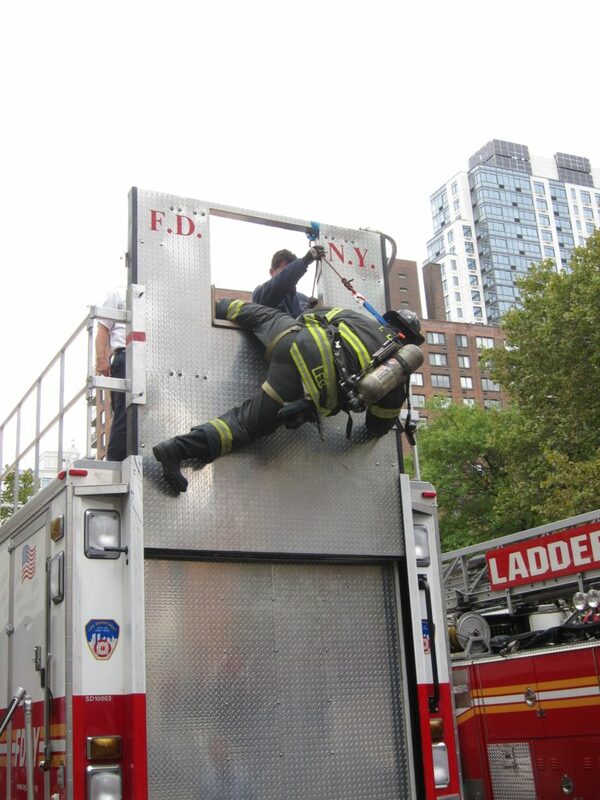 The firefighter pictured demonstrates something everyone with “strategy” in his or her job description should know well: be prepared for things to go entirely unlike the way you planned it. This entry was posted in Strategic Process and tagged FDNY, fire department, firefighter, kasparov, mike tyson, training on August 12, 2016 by Ben. I’m going to recommend that you read a book I hated. More accurately, I want you to read one chapter of the book I hated: The Fires by Joe Flood. So don’t buy it; instead, borrow it from the library or find it in a Barnes & Noble and just read chapter 12, “Quantifying the Unquantifiable.” Apart from the awfulness of the rest of the book, chapter 12 gives a master class in how not to use data. The lessons therein pertain to anyone using data, although of course I find it most useful to apply those lessons to marketing data. The book covers an interesting point in New York City history, the late 60s through the mid 70s, when fires ravaged poor neighborhoods despite the city’s best efforts to stop them with better management courtesy of management consultants (what could possibly go wrong?). Yes, the book covers the “Bronx is Burning” era (a much finer book with a broader perspective). 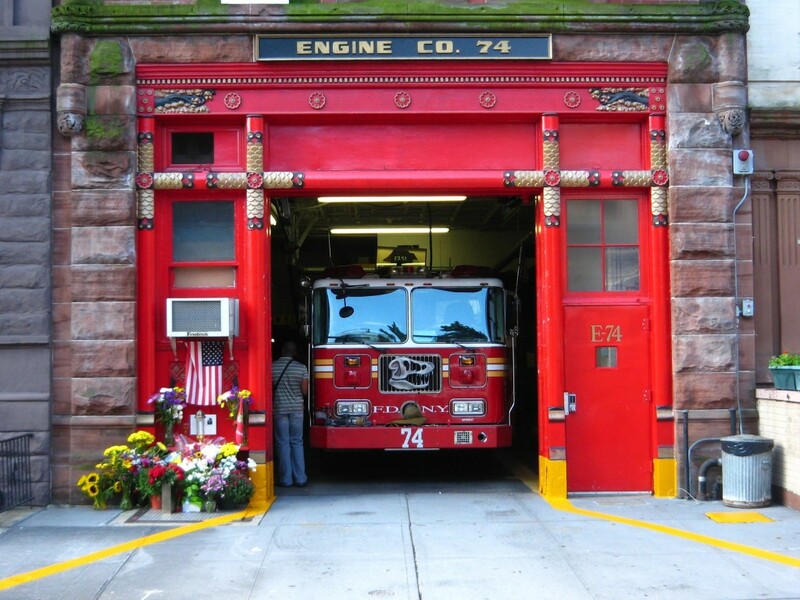 Today, FDNY is well-integrated with the neighborhood. Note the dinosaur skull on the truck that serves the American Museum of Natural History. Before getting to the good part, I should explain why I hated the book overall. Author Flood rehashes mid-20th-century New York City through a highly distorted lens. How distorted? Let me put it this way: he attributes the failure to the efforts of arch-liberals Mayor John V. Lindsay (who was, in fact, a liberal) and the RAND corporation (which grew out of the Douglas Aircraft Corporation, those filthy hippies who built the AC-47 gunship for the Vietnam War). He also intimates that Tammany Hall maintained a strong grip on city politics into the 1960s, which would have come as a surprise to Tammany Hall, had it existed in more than name only at the time. This entry was posted in Book Reviews, Data and tagged apparatus, arson, beer, douglas aircraft, FDNY, fire house, firefighter, joe flood, john lindsay, new york city, rand, the bronx is burning, the fires on March 18, 2016 by Ben.